For this first post, I decided to write about one of my favourite OTPs of all time. 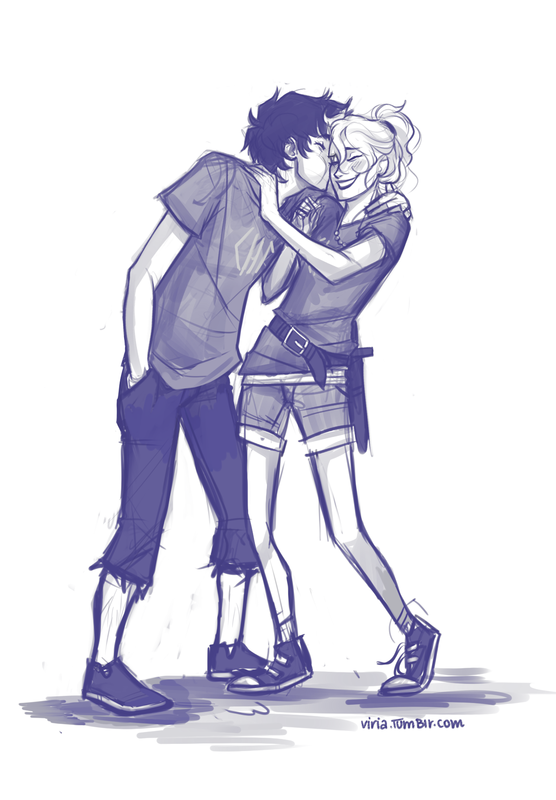 Percy is such a strong and cute and amazing main character, plus he’s so funny that you cannot help but fall for him! 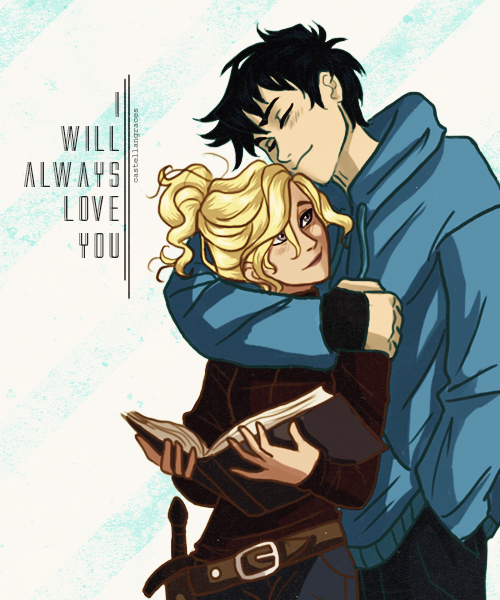 (I did fell for him… until I met Leo that is 😉 ) On the other hand, Annabeth is a courageous and intelligent young woman whom you cannot help but look up to. Plus, both aren’t flawless. True dat, they are super awesome and badass and so cool but they aren’t totally perfect; they both learn from their past mistakes and that’s how they can be relatable. Now dare to tell me that they aren’t cute!! 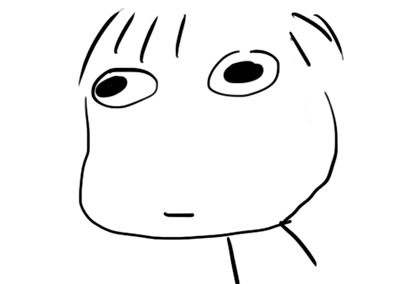 Have you read Percy Jackson? 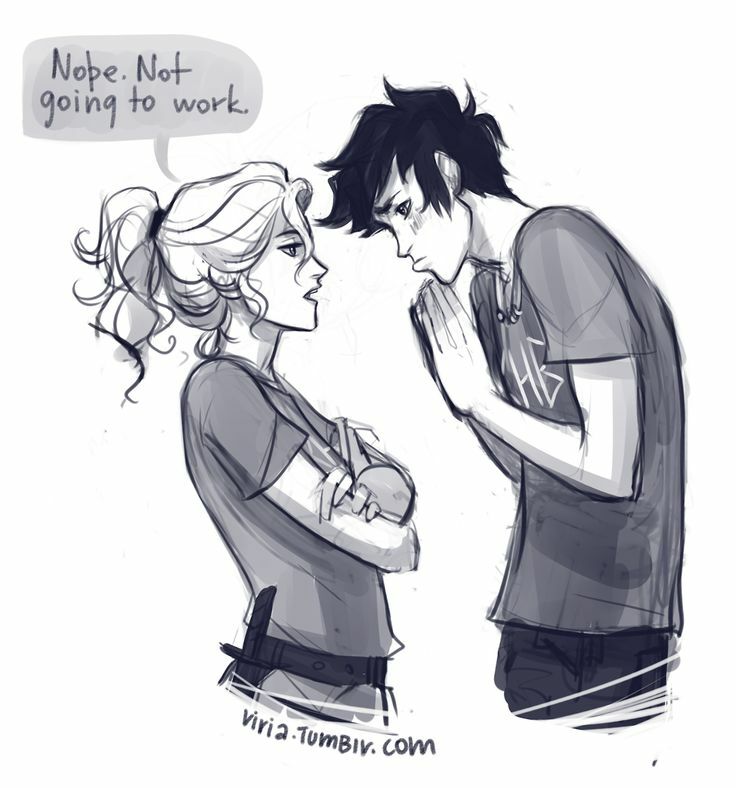 Do you ship Percabeth? Tell me in the comments below! 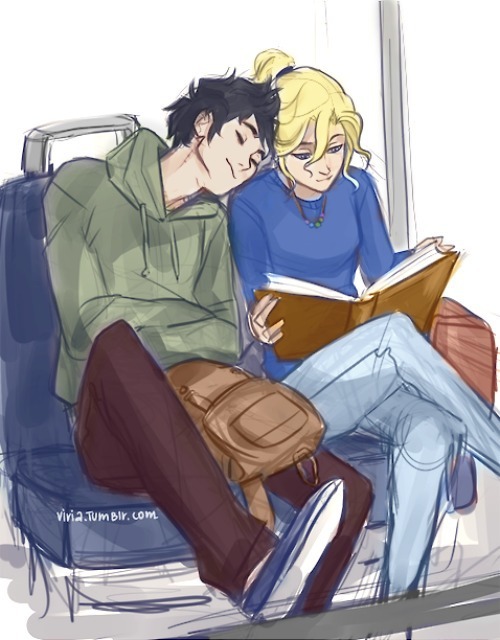 Yes I just re read the first book in the PJO series earlier this year and I loved this world even more!